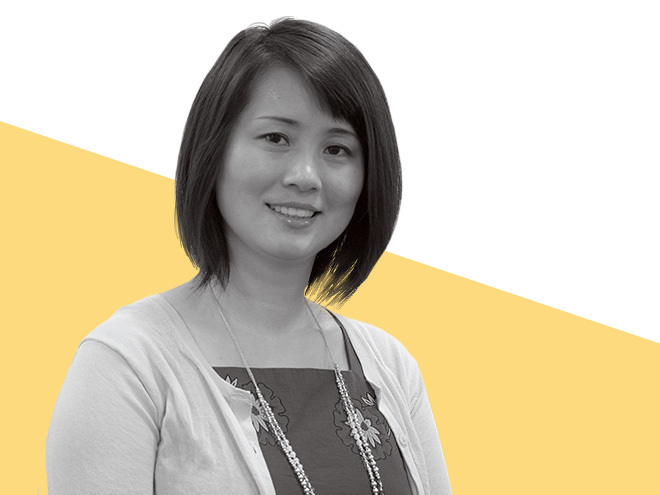 Yi "Leaf" Zhang made history when she became the College of Education's first National Science Foundation (NSF) Faculty Early Career Development (CAREER) grant recipient. The assistant professor received the award for her proposal to help community college transfer students more easily and quickly attain degrees in STEM fields. Dr. Zhang's grant is expected to total $452,257 during the next five years. Hers is the only CAREER award for a Texas researcher funded by the NSF's Division of Undergraduate Education. "I hope to develop a community college transfer student typology or definition of distinct subgroups," Zhang says. "From there, I'll discover the relationships between reference group membership and transfer students' STEM choice, performance, persistence, and STEM baccalaureate degree attainment." She also plans to provide a better understanding of how transfer students navigate their way to college and success in STEM fields. "This could lead to the development of tailored support for transfer students," Zhang says. "We believe the findings can also suggest effective intervention and prevention programs to help transfer students avoid taking missteps as they progress to obtaining baccalaureate degrees in STEM fields of study."